2 September, 2015 – it’s all good. Today I managed to get dressed a few hours after the rest of the country had lunch. 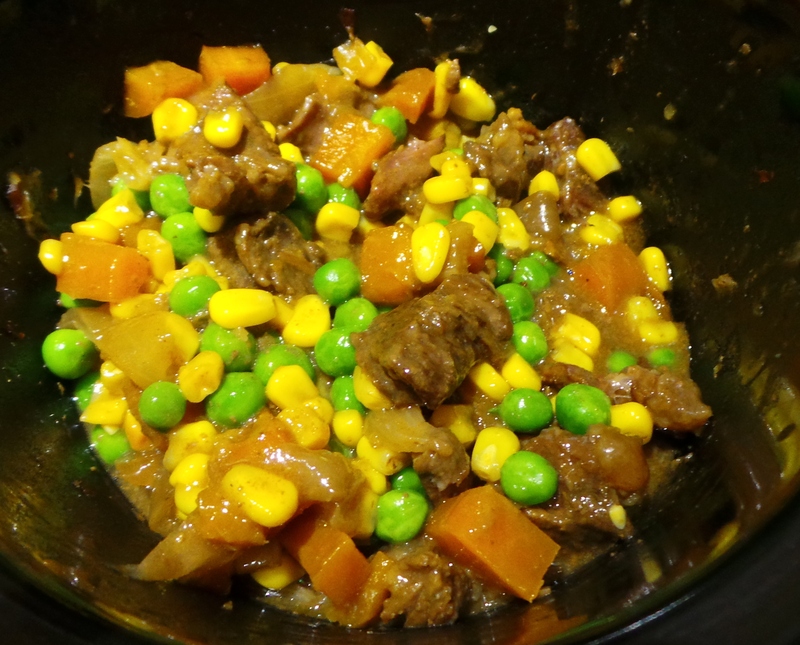 Thankfully, last night I had retrieved a packet of Asian flavoured beef from my freezer, so I popped that in my baby slow cooker on low. Then I washed several loads of laundry and got them hung up on various contraptions around the house. Tomorrow is supposed to be shopping day – although I sincerely doubt that is going to happen – so I did a bit of a freezer stocktake. We have quite a bit of frozen mince, some chicken tenderloins and a butterflied chicken roast in there, so we’re at no risk of protein deficiency any time soon. However, I have a hankering for some corned beef and might hunt some out while shopping. 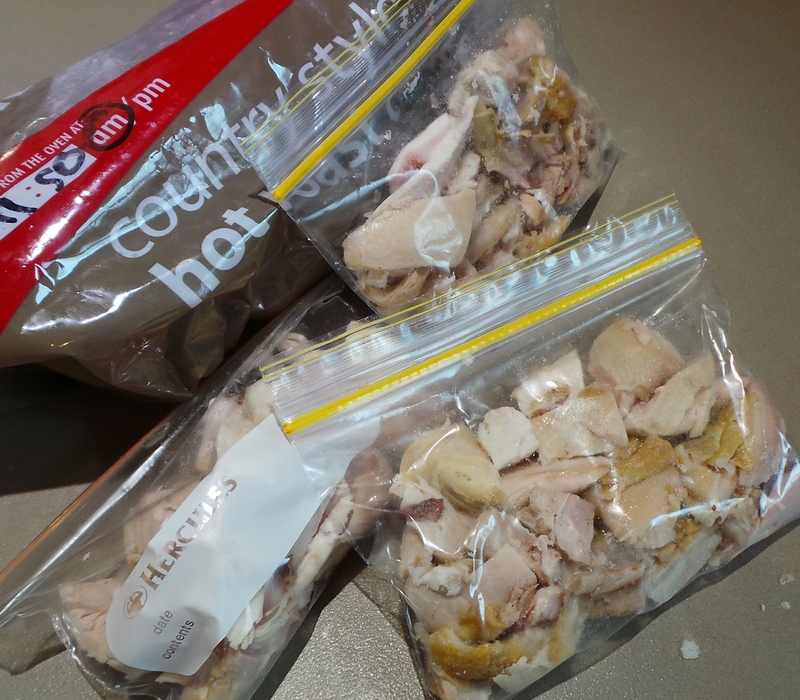 Anyway, I decided to deprive the BBQ chook in the refrigerator of its remaining flesh, bag it all up and freeze; the meat for quick meals later and the carcass for stock when I’m running low. 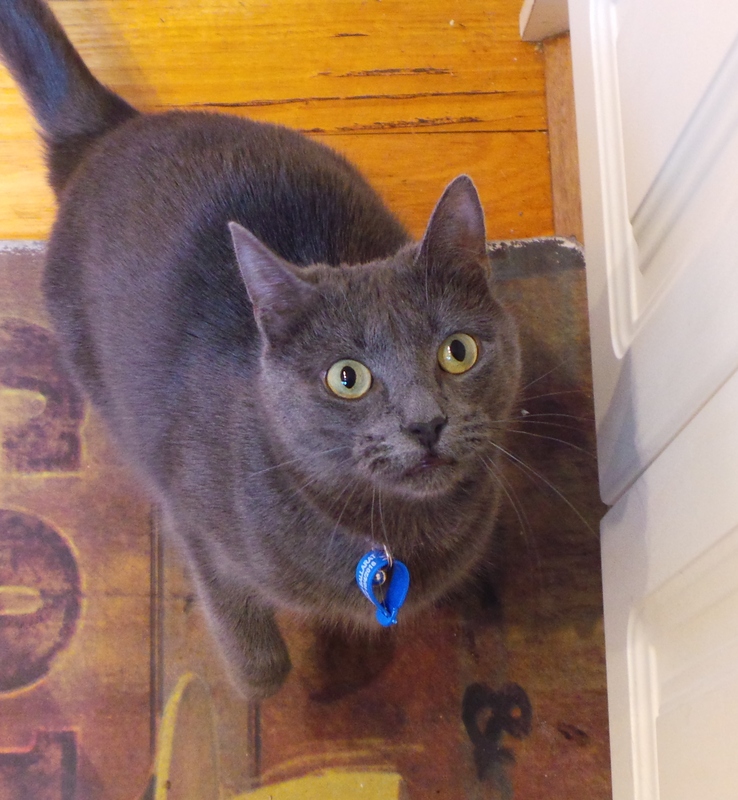 I thinks she likes chicken. It’s only a hunch, mind you, but she seems quite keen. I have cooked some rice and am about to eat my beef before heading off to a book club meeting without having read the book, because eyes don’t work. I have my lunch group tomorrow and I have no idea what I’m going to take. All suggestions welcome. Condensed milk chocolate chip cookies (no eggs).